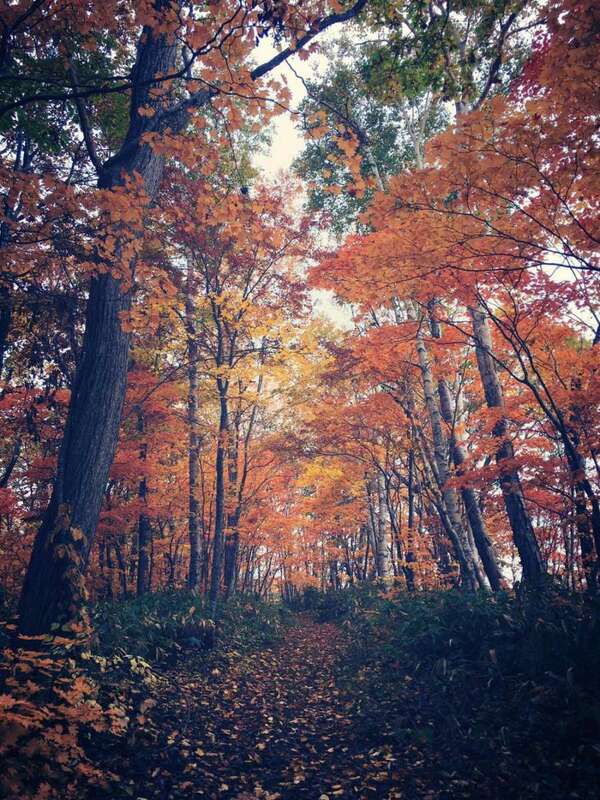 Did you know Autumn is one of the best times to visit Niseko? 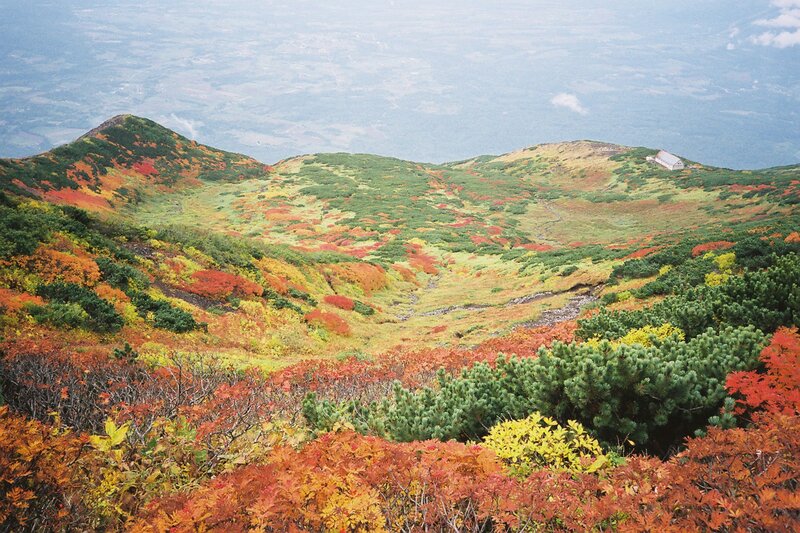 The Niseko area is one of the best parts of Hokkaido to witness “kouyou” or “autumn colours”. 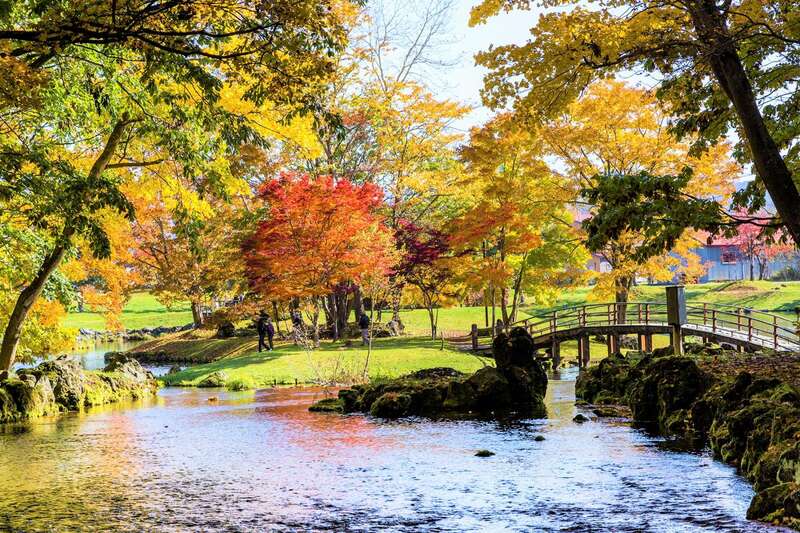 The kouyou season starts around late September in central Hokkaido, so this is a perfect time to visit. 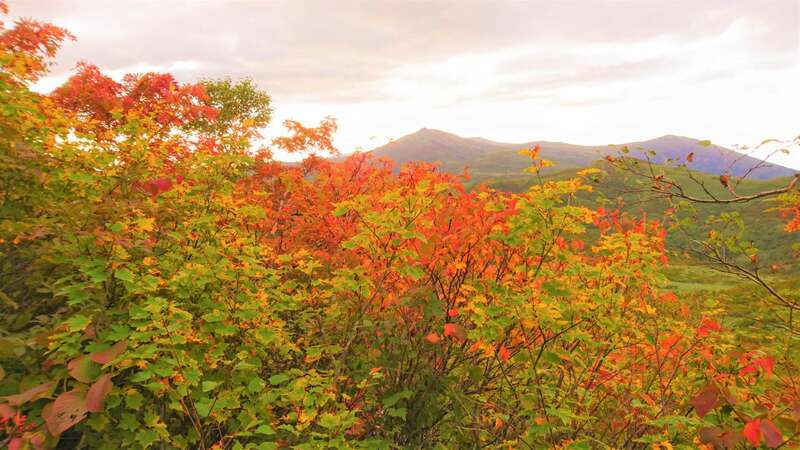 You’ll get to see the landscape light up in a sea of brilliant reds, golds, oranges and yellows. 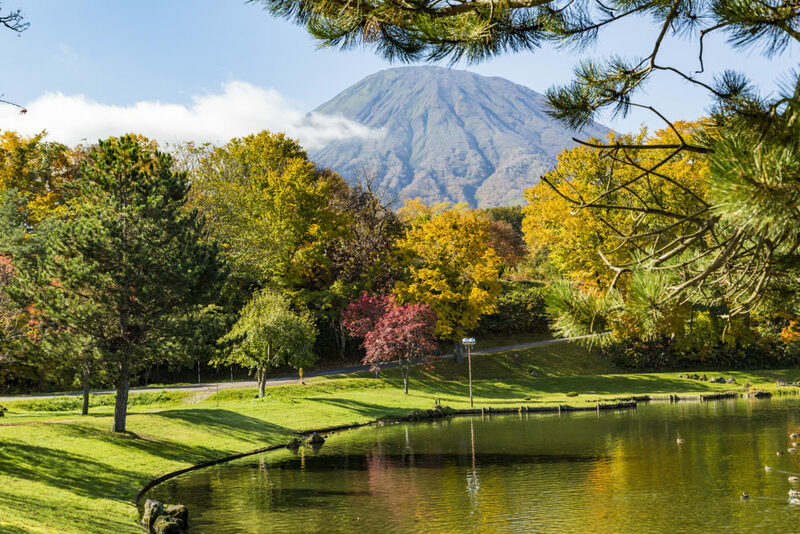 There are some excellent viewing points around Niseko including Fukidashi Park, which is also famous for its natural water springs, Chisenupuri where you can hike to the summit and enjoy a spectacular view of Mt Yotei and Lake Hangetsu where the stunning colours of the trees are reflected in its crystal-clear waters. The summer heat all but disappears in autumn, leaving average temperatures of around twelve degrees, perfect for hiking and riding. There is also a decrease in rainfall, with only an average of 101 mm falling across the island. It’s also the season with the least humidity. 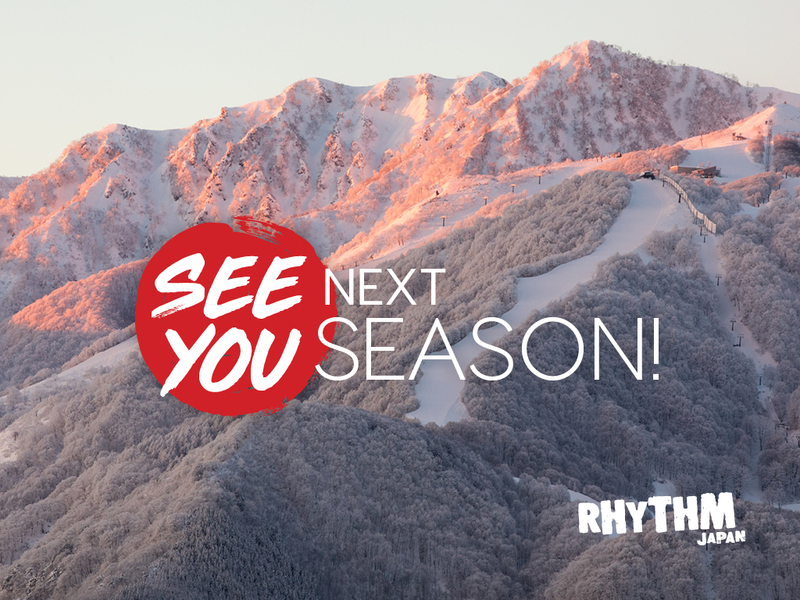 The cool change doesn’t normally happen until late November so you don’t have to worry about all that beautiful scenery being blanketed by heavy snowfalls. Hokkaido, and in particular the Niseko area, is famous for its fresh produce. Due to the abundance of rain and sunlight in summer, vegetables like potatoes, beans, asparagus and corn grow in abundance. Autumn is ‘soba season’ because from September to October buckwheat grows in a virtual frenzy. 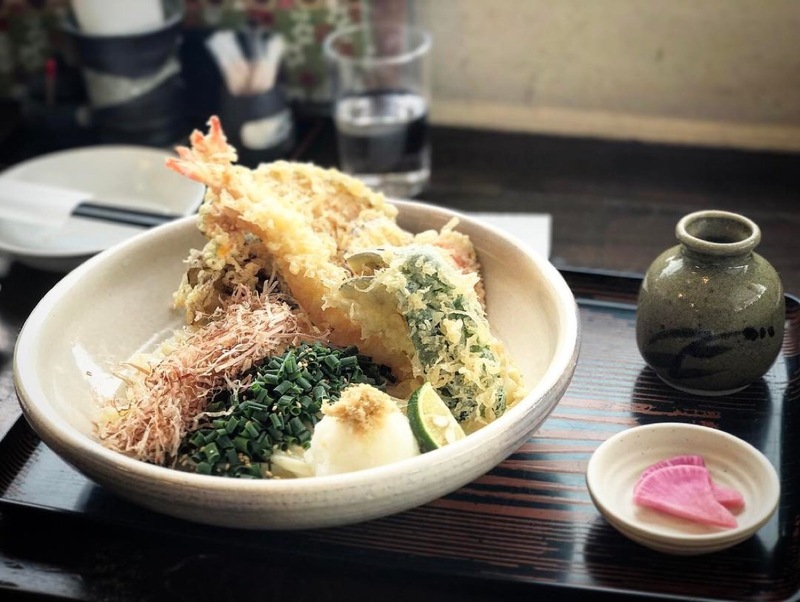 There are many soba noodle restaurants around where visitors can try fresh soba in all its varieties. 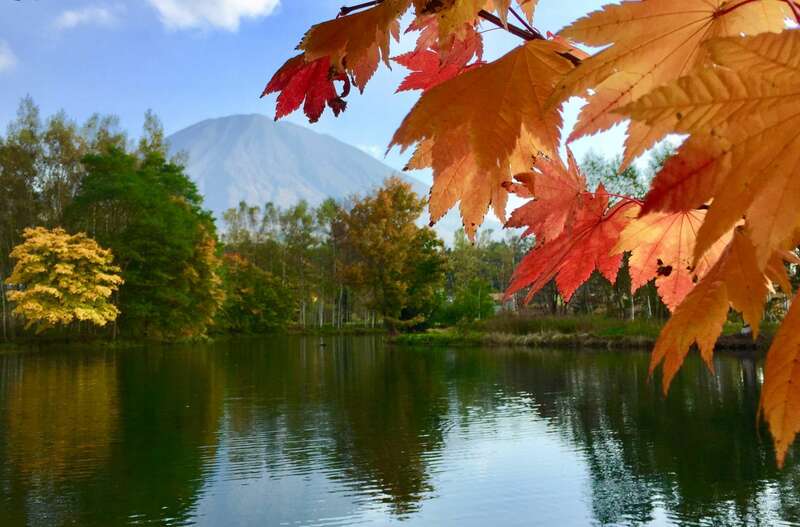 Thanks to its perfect weather conditions, autumn is a great time to try out the many activities on offer in Niseko. A great way to explore the place is by bike because you can reach many of the picture-perfect view points and experience the region on wide, quiet roads. 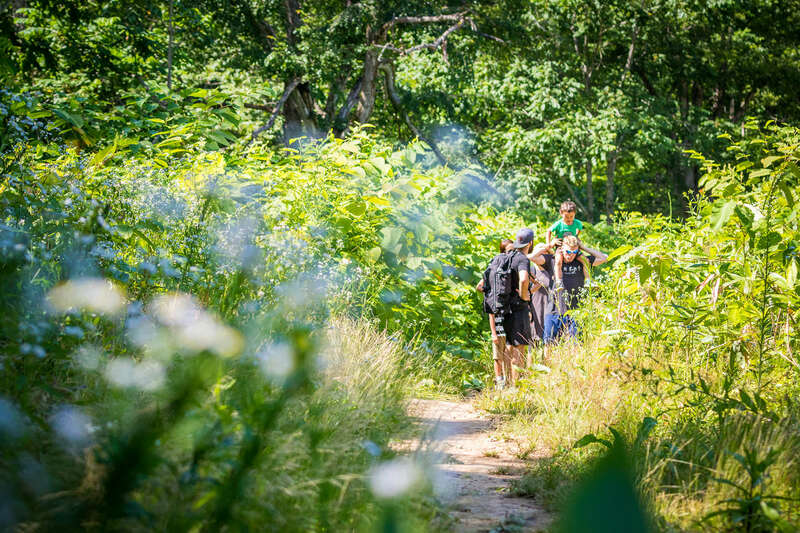 Hiking is also hugely popular at this time of year and there are many forests and national parks to explore. You’ll find other great shops open in the Hirafu Village where you can browse and buy to your heart’s content. 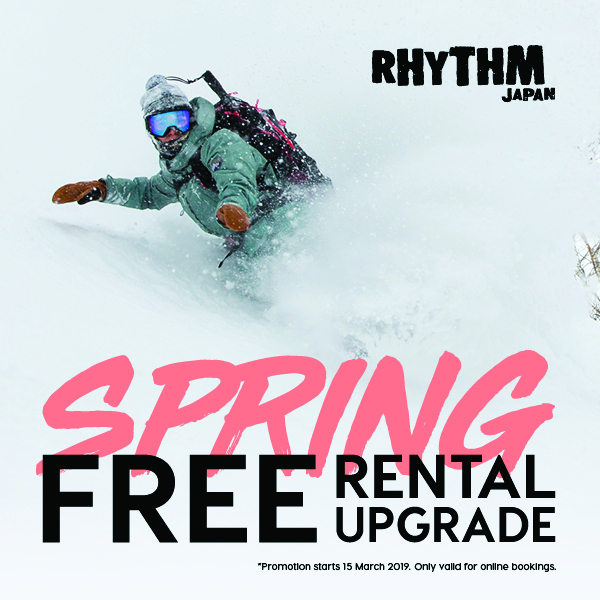 Zaka, Niseko’s only luxury boutique, offers a range of golf and athleisure wear along with Burton where you’ll find the brand’s range of camping gear and lightweight outerwear.